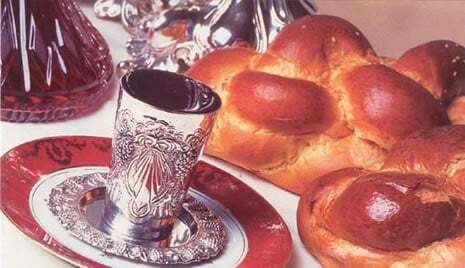 Join us on Friday evenings as we welcome the Shabbat in traditional style. Homemade Challah & Gefilte Fish, thought provoking insights and engaging discussions are just some of what you can expect at our Shabbat dinners. Choose the week that's convenient for you & let us know here. Looking forward to greeting you! Shabbat Shalom! Join our email list and never miss out!